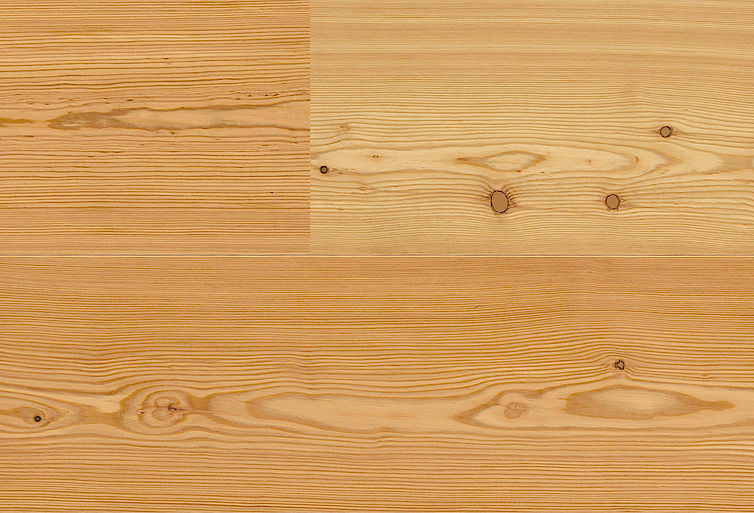 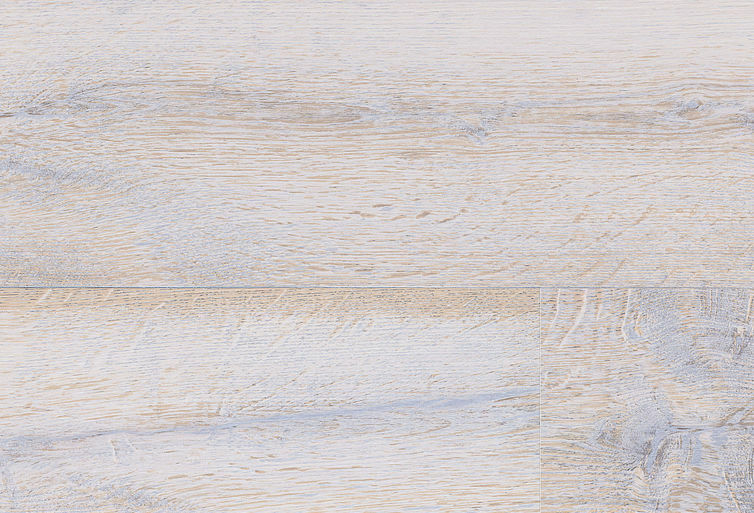 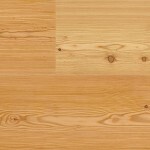 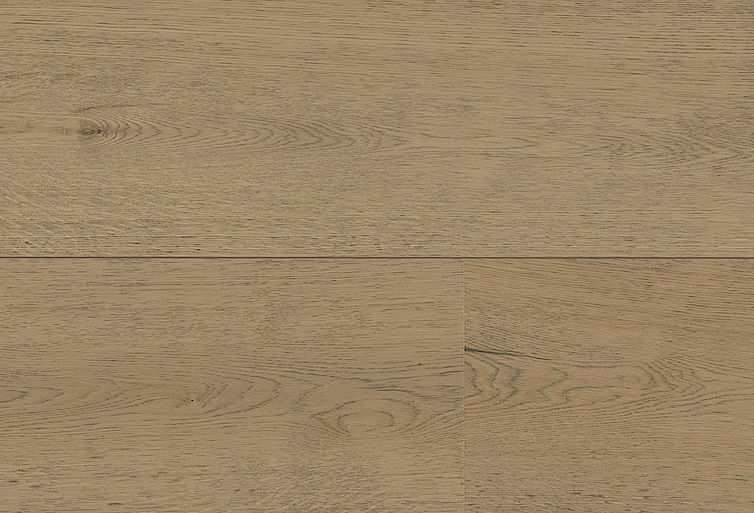 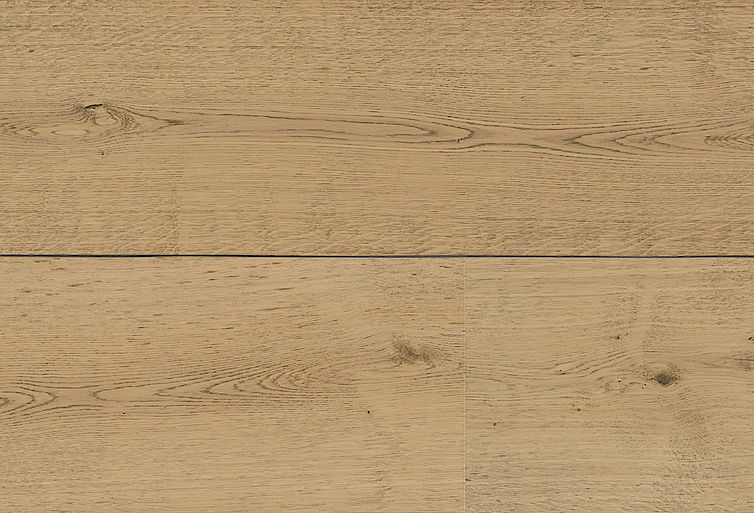 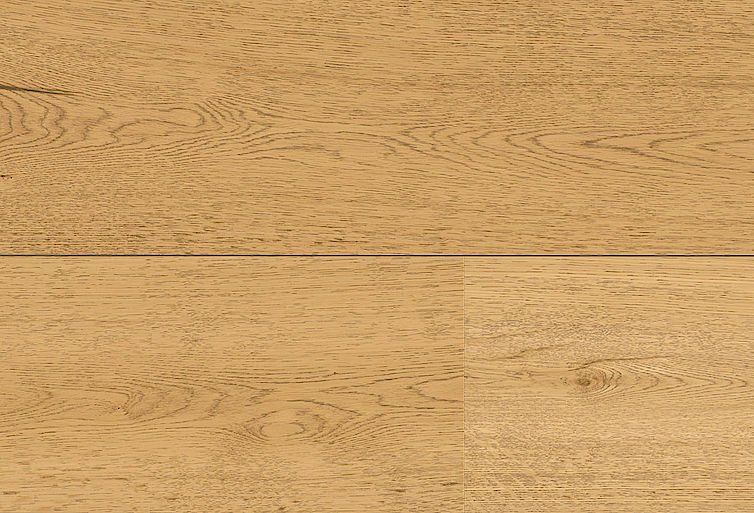 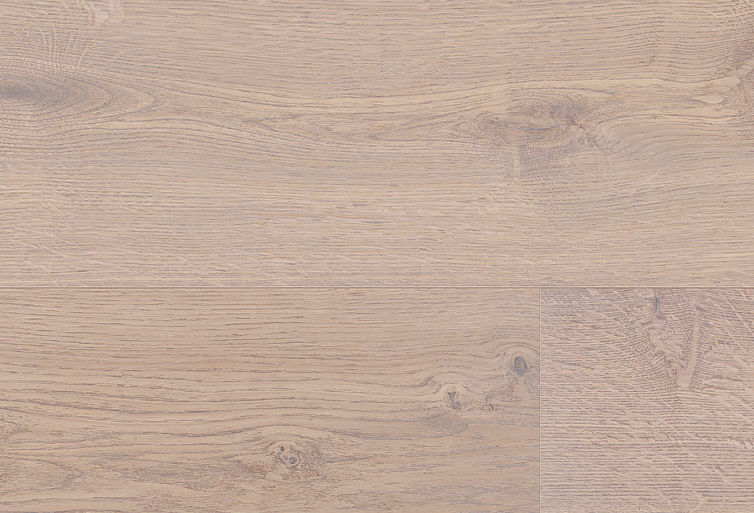 The wood powder technology turns a normal wooden floor into a unique high-tech wooden floor. 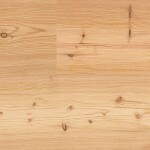 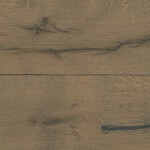 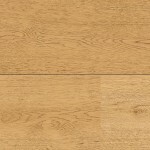 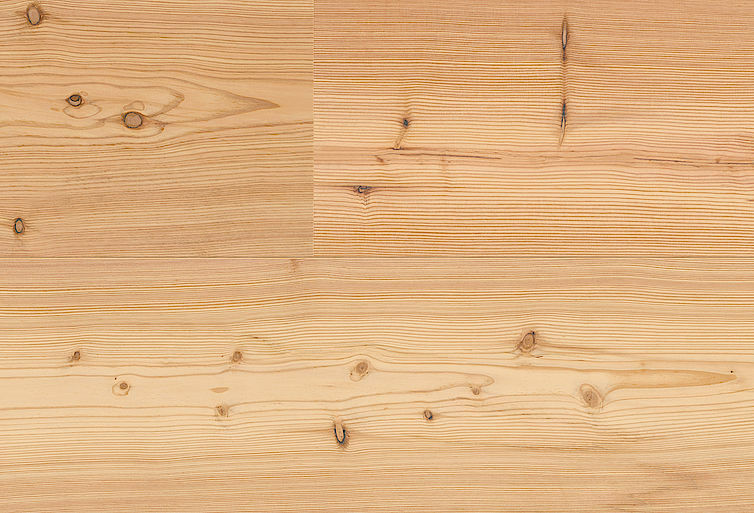 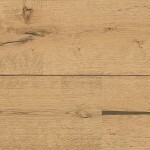 The real wood covering layers with their wealth of cracks, knot holes and pores provide the perfect conditions for a secure connection to the natural wood powder material. 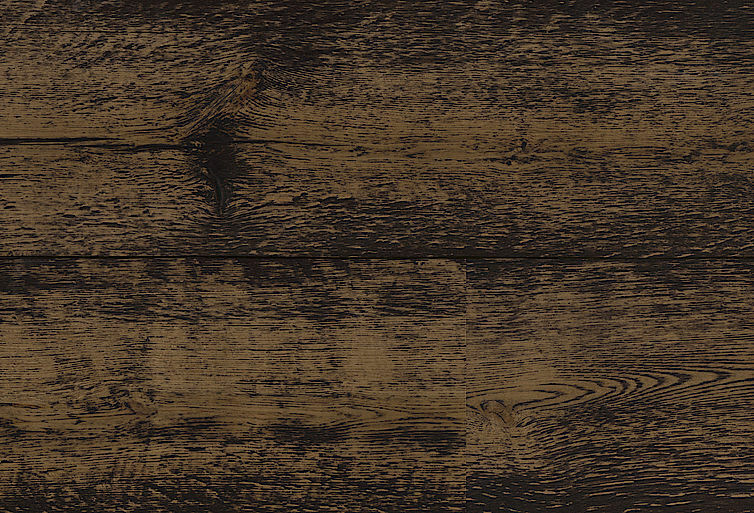 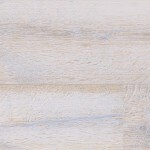 The result is lively to rustic, brushed and naturally oiled planks with fascinating, previously unseen looks and remarkable toughness – in fact real characters. 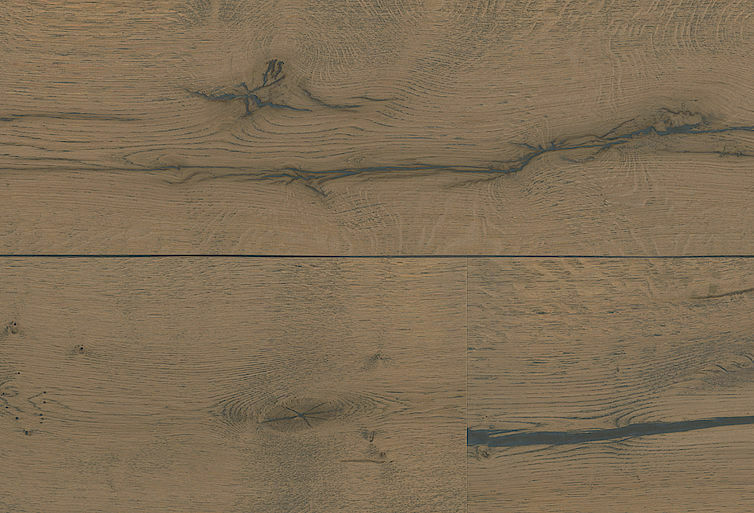 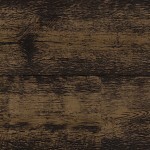 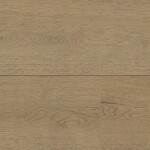 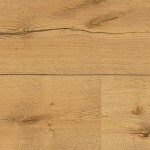 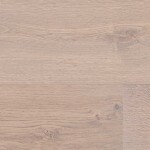 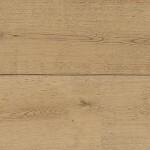 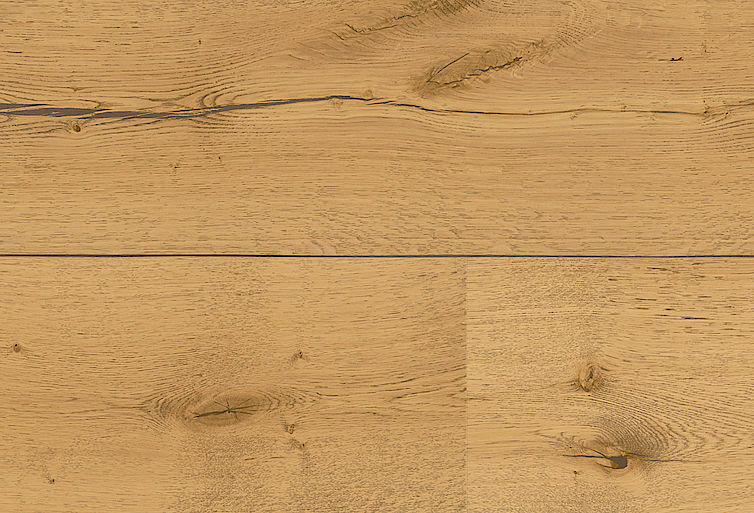 Lindura® stands for a distinctive rustic nature, as knots, cracks and wooden pores are emphasised particularly due to the unique production process. 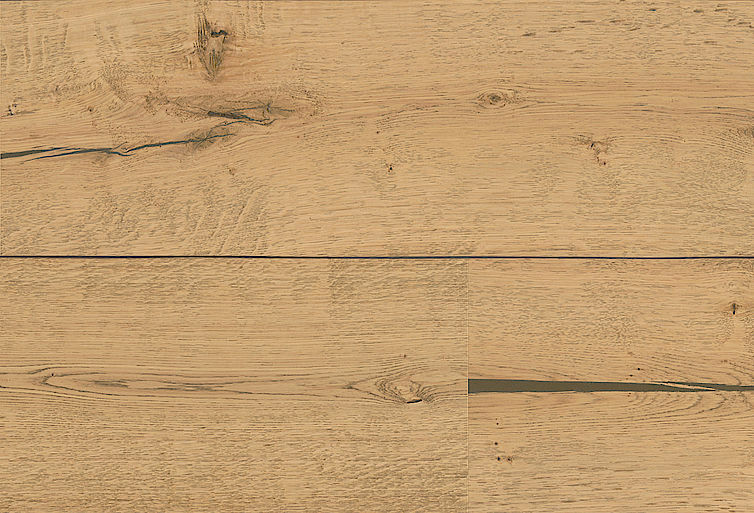 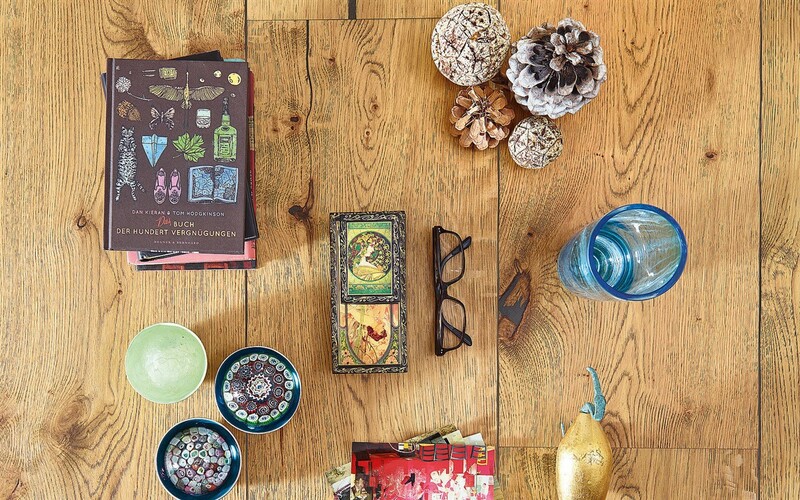 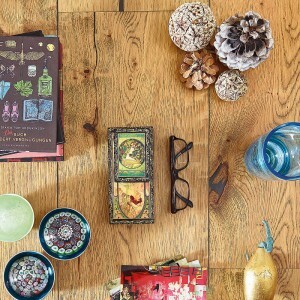 Naturally oiled and with a rich play on colours, each plank is a greeting from nature and is not just tough but also unique from every perspective thanks to the fine wood powder content.